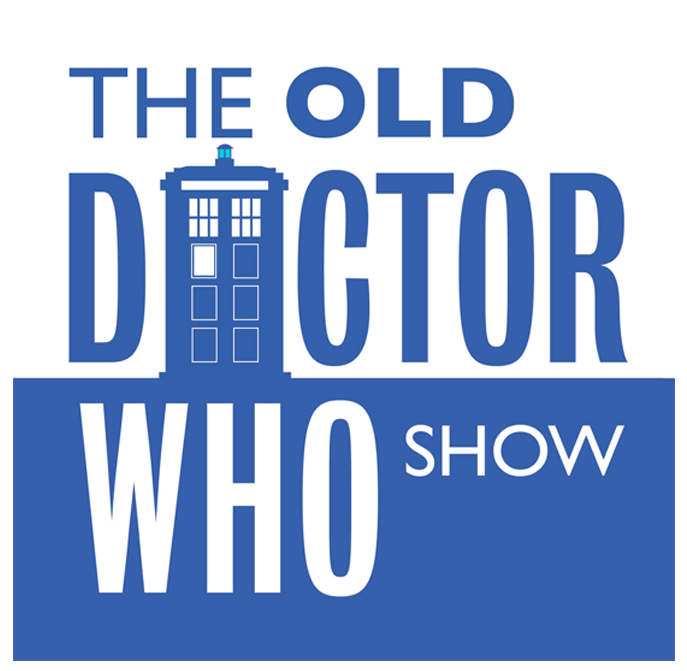 A lifelong love of Doctor Who has led me to doing a podcast about the old “classic era” show. It’s a tri-weekly affair that I do with my friend Dan Johnson. We started the show in January of 2015 and we’ve been going strong since. If you’re into that sort of thing give it a listen.